Despite the lack of publicity, Austria has got some very promising ventures, some of which have already started spreading across the rest of Europe. These include for online social trading platform Wikifolio, banking platform provider Baningo, among many others. 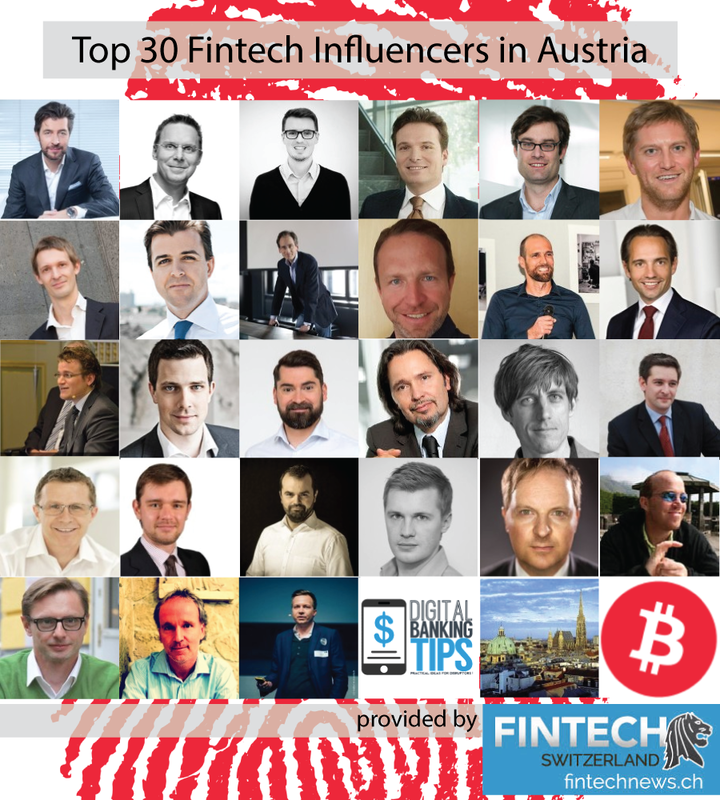 Today, we take a look at the top 30 fintech experts, entrepreneurs and influencers in Austria. Let us please know in case we forget an important influencer. 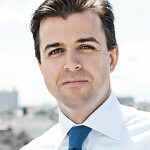 Christian Bacher is the founder and managing partner of Smart Engine Solutions, a company that makes digital advertising for online and mobile payments. Christian Berger is the managing director of Finnoconsult and an advisor to Germany’s Fintech Forum. 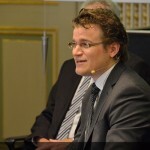 Before co-founding Finnoconsult, Berger was the CEO of innovation lab BeeOne part of the Erste Group. Stephan Beyer is a fintech expert with a background as an entrepreneur. Beyer currently works as a venture developer at FinLeap. Previously, he worked as a senior analyst at Pioneers Discover, an advisory firm. 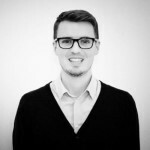 Christian Drastil is an entrepreneur, consultant and investor based in Vienna. Drastil runs several wegpages, where he talks about financial literacy, stock markets, fintech among other topics. 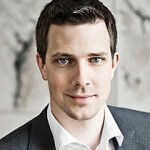 Christian is also the publisher of „Börse Social Magazine“, a monthly 100-Pager print mgazine. www.boerse-social.com/magazine. 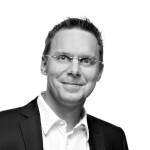 Bernd Egger is the former CFO of paysafecard and former banker at Volksbanken. 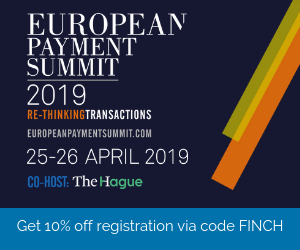 Egger currently serves as co-owner and managing director at mPAY24, a Vienna-based payment services provider. 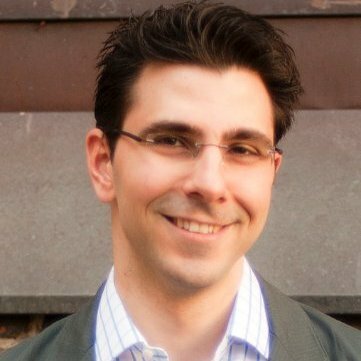 Can is Head of Partner Acquisition at wikifolio, and serves as a Board Member at AustrianStartups. He is also the Show Host at Pioneers Festival. 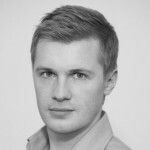 Stefan Greunz is the head of business development and sales at Wikifolio, a social trading platform. 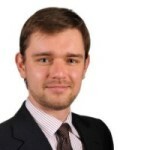 Greunz also works as a consultant specializing in information management as well as financial services and banking. 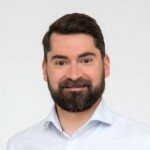 Christoph Henrichs is the fintech lead of Wirtschaftsagentur Wien (the Vienna Business Agency), an organization that offers financial support, real estate and urban development incentives as well as free services and advice to national and international companies. 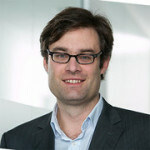 Oliver Holle is a serial entrepeneur and investor in the internet/multimedia/mobile space. In mid-2011, Holle launched Speedinvest, the first super angel fund in Austria fully focused on Internet and mobile startups. 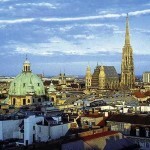 Speedinvest works out of Vienna, Austria and Silicon Valley. 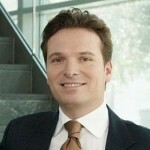 Stefan Kalteis is the CEO of blaulichtSMS, and a board member of dvel and iyzico. Kalteis previously served as the CEO of payolution and as an investment partner at i5invest. 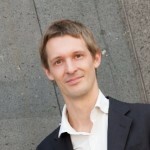 Andreas Kern is the CEO and founder of Wikifolio and the co-founder of payolution. Previously, Kern worked at paybox Austria, ONE Bank, among others and has over ten years of experience in the finance and payment industry. 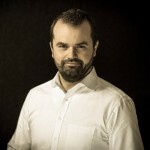 Mirko Kinigadner is the CEO of Transpaygo, an international airtime top-up hub for the corridors of Austria, Germany and Italy to Central and Eastern Europe and Turkey. 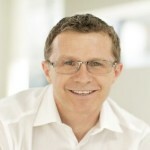 He previously served as a consultant for Xendex Holding, and co-founded theMerger Strategiewerkstatt in 2009. Philipp Kinsky is a founding partner of Herbst Kinsky attorneys at law in Vienna, focusing on M&A, venture capital and startups. 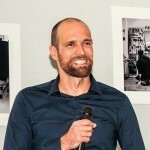 After contributing to the Austrian startup ecosystem for 12+ years he started the legal incubator HK Incube, became a mentor, board advisor, lecturer and active business angel. 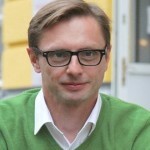 Stefan Klestil is a partner at Speedinvest, an early-stage tech fund with offices in Vienna, San Francisco and Munich. 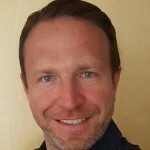 At Speedinvest, he is responsible for fintech investments across EMEA and takes a very hands-on approach to support founders on business and product strategy, busdev and corpdev. He is board member of Wirecard, Iyzico, and Curve and advisory board member at Number 26, Investly, and Loot. He also supports the founders of FinanceFox, Fraugster and Tradi.co. Thomas Labenbacher serves as a partner at Life.SREDA where he is currently the managing director of the Banking on Blockchain Fund. He has founded and built several companies in banking, payment, wallet and recently a company dealing with digital values and blockchain technology. 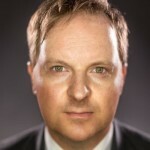 Harald Meinl is the CEO and co-founder of Baningo, and a fintech and finance expert. 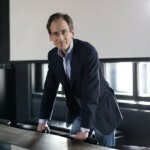 Prior to Baningo, Meinl worked at STARTUS, Erste Bank and Privatinvest Bank. Max Nedjelik is the co-founder and COO of baningo, a startup providing a banking platform for financial institutions. He is also involved with Fintech Austria. Mario Netfischer is a regional bank merger expert, an entrepreneur and a blogger at http://www.bankfusion.eu/, where he writes about his work and experiences. He currently works at Volksbank Niederösterreich AG. Patrick Poeschl is the founder of Scalable Capital, a German fintech startup, and a member of the supervisory board of Robust Industries. Previously, Poeschl worked in equity derivatives at Goldman Sachs. Gerald Resch is the secretary general of the Austrian Bankers’ Association. 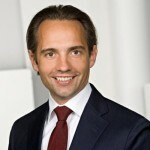 Resch is a former regulator at the Austrian Financial Market Authority (FMA). 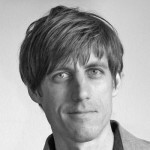 Lukas Schretzmayer-Sustala is the editor-in-chef of NZZ.at and a lecturer at the Vienna University of Economics and Business, with a background in journalism. 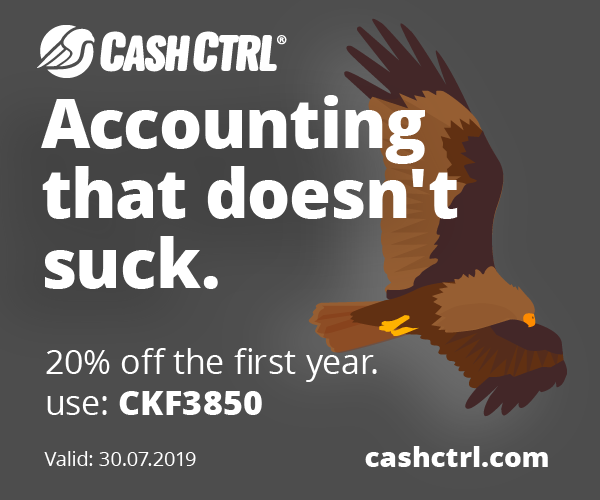 Daniel Strieder is the co-founder and CEO of cashpresso, a flexible overdraft available both as a web-based and APP service. Strieder previously worked at payolution, Bedminster Capital Management and Raiffeisen Investment. 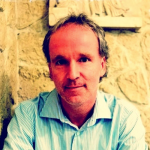 Horst Suntych is the founder and managing director of springeloo, an IT consulting firm. 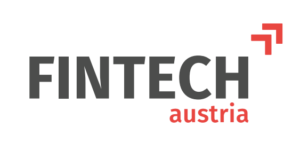 Suntych is also a mentor for AustrianStartups. Max Tertinegg is the co-founder and CEO of Coinfinity, a startup that creates products and solutions around Bitcoin. Coinfinity also operates Austria’s first bitcoin ATM and offers a way to quickly and securely purchase bitcoins in more than 600 retail outlets throughout Austria with Bitcoinbon. Coinfinity provides consulting services and helps merchants accept Bitcoin payments. 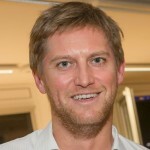 Vinzenz Treytl is an instructor of the class “Fintech Lab” at Vienna’s Institute for Entrepreneurship and Innovation. Treytl is a research associate at the university. 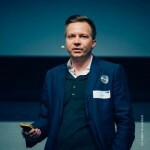 Thomas Zeinzinger is the founder of BlockchainLab Graz, the co-founder of the incubator and co-working space lab10, and the founder of consulting firm OPTINNA. He has more than 15 years of experience using lean-management practices in different industry fields. He now solely focuses on blockchain technology. Alex Zhigarev is a serial entrepreneur and a senior technology leader with 15+ years experience spanning multiple countries and continents. 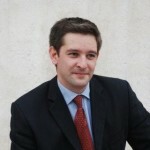 Currently, Zhigarev serves as the COO of CBOE Vest Technologies and a board member of Tutu.ru. He is an YCombinator alumnus. 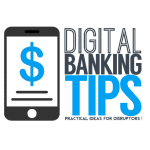 Digital Banking Tips delivers daily tips, insights and news for professional interested in digital banking, fintech and innovation. 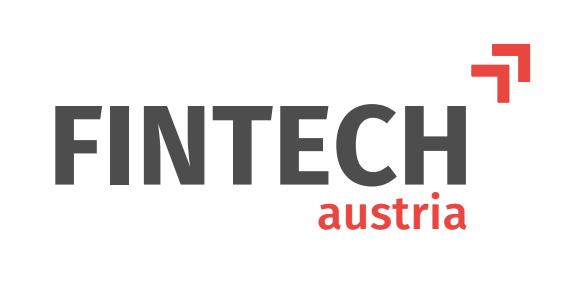 Fintech Austria is a Twitter account that is updated regularly to deliver the most recent fintech news in Austria. 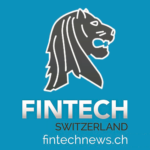 It posts articles about the latest trends and stories in the local fintech scene. 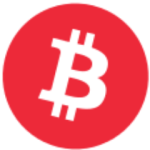 Bitcoin Austria is a non-profit organization that focuses on representing the Austrian bitcoin industry. Bitcoin Austria has been operating for over five years.